Tractors.pk offers lowest prices with best quality Massey Ferguson tractors and farming implements for all of our valuable customers in Uganda. 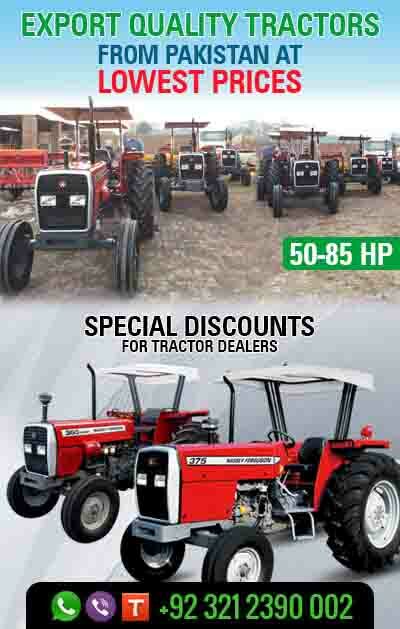 Tractor dealer or agricultural equipment supplier have a good opportunity to get benefits from this offer. Hurry up – this offer is available for the limited time period. We deliver ordered tractors and implements up to Mombasa port in 20 or 40 ft containers (as per requirement).